The salt of the ocean. The tranquility of the Nosara jungle. 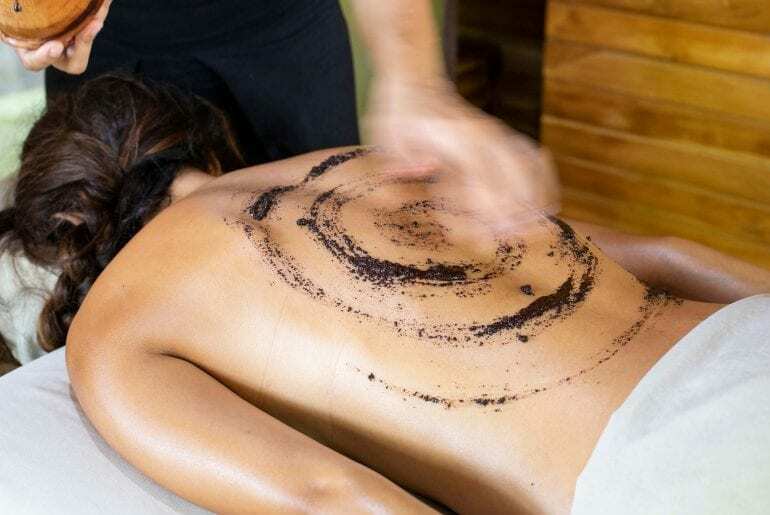 Your journey to peace, balance, and rejuvenation begins at our Costa Rica wellness resort. Bodhi Tree Yoga Resort is the ideal escape for every yogi, surfer and wellness enthusiast looking to discover the magic of Costa Rica. Challenge your balance and experience your strength— from your yoga mat to your surfboard—with a personalized Surf & Yoga retreat program. Whether you’re brand new or beyond experienced, our world-class yoga and surf instructors will support you as you develop confidence and skillfulness—in the studio and on the water. The Bodhi Tree Spa is open daily to help you let out a much-needed ahhh — something we all need from time to time. The spa offers an array of services to relax your body and restore your soul. All of our spa treatments use locally organic oils and lotions. 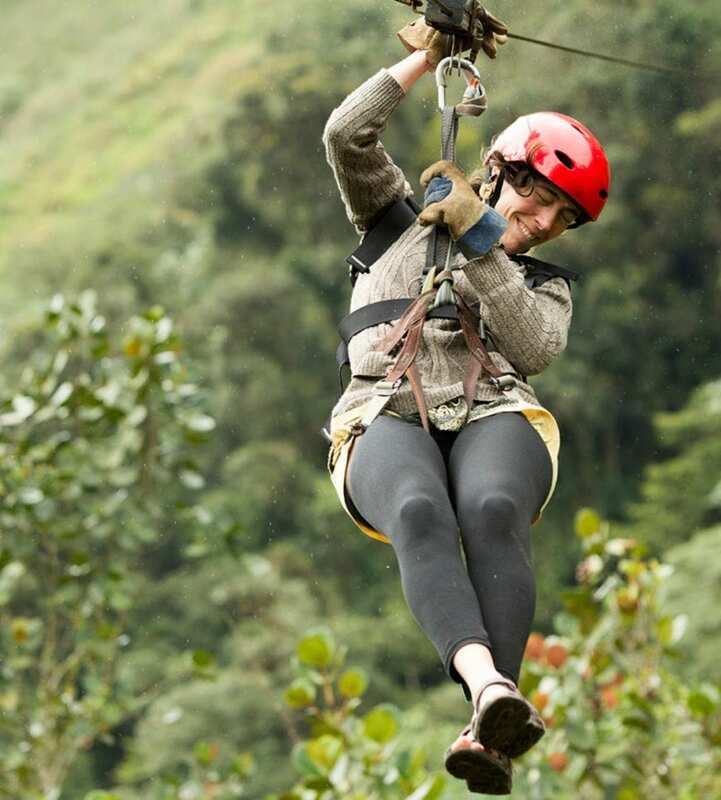 Looking to experience more than just our Costa Rica Yoga Resort and Spa? 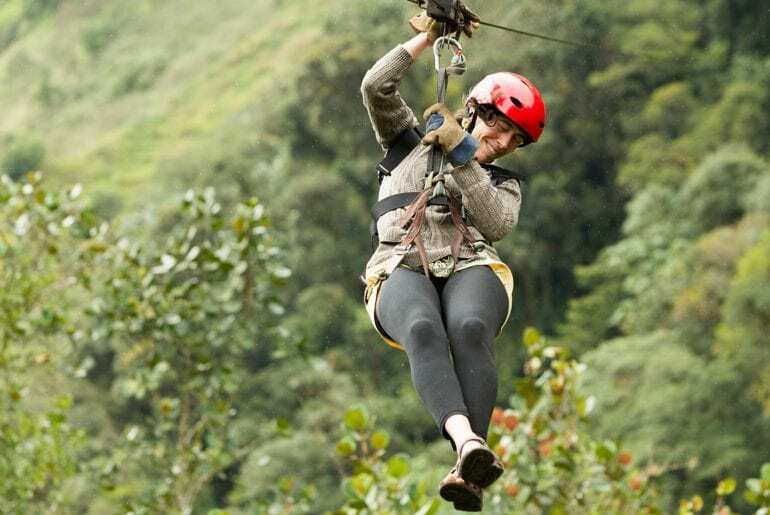 Yearning to discover the adventure and must do’s in the Nosara Costa Rica area? Take a look at some of our favorite tours. Whether you’re a novice, or an experienced surfer ready to take your skills to the next level. At Bodhi Tree, find world class, year-round, consistent waves and certified instructors that will help you achieve your goals. We strive to teach you how to surf in a fun and relaxed environment. You’ll immediately feel as if you’re out surfing with friends! Our Balinese-inspired grounds and accommodations redefine comfort and luxury, allowing you to focus on your healing journey, while enjoying a sanctuary unlike any other Costa Rica hotel or resort. Welcome to the Bodhi Tree Yoga Resort.